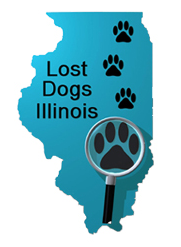 Lost Dogs Illinois | Lost Dogs Illinois (LDI) is an all-volunteer organization created for the exclusive purpose of providing a free service to help reunite families with their lost dogs. 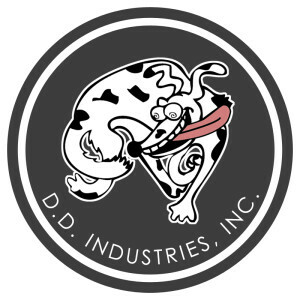 Dizzy Dog | Dizzy Dogg Industries is a leading wholesale distributor of super premium dog & cat food. 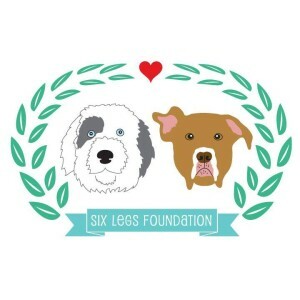 Six Legs Foundation is a registered Illinois non-profit organization aimed at providing assistance to struggling dog owners for routine or emergency veterinary care or spay/neuter surgeries. Six Legs Foundation has not yet received our 501(c)(3) certification. Collins Canine’s dog training involves a positive reinforcement approach that is highly conducive to rapid learning and retention. Unlike punishment-based techniques which can create unwanted side effects such as fear and distrust, a reward-based method creates a confident dog and harmonious home life. Roscoe Village Animal Hospital is dedicated to providing compassi onate, comprehensive, high quality veterinary care with an emphasis on exceptional client service. Realtors® To The Rescue is a 501(c)(3) not-for-profit organization. Our mission is to mobilize the Realtor® community to address and impact the plight of homeless pets. We are not a shelter or rescue organization. Rather, we are a volunteer-run, charitable service organization. 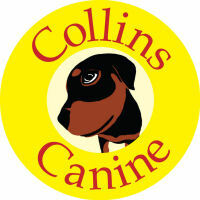 USA’s largest provider of professional dog walking and pet sitting services. We’ve got your tail covered! www.FetchPetCare.com. Pride. Commitment. Reliability. Super Duke Pet Care is an affordable Chicago dog walking and pet care service covering: the South Loop, Humboldt Park, Lincoln Park, Ravenswood and Edgewater neighborhoods. As life-long pet owners, we pride ourselves on treating your pets as if they were our own. My Vet | As an AAHA-accredited hospital, we offer a comprehensive set of veterinary services designed to meet the overall health care needs of Chicago’s pets. Whether your dog or cat needs advanced dental care, diagnostic testing ,surgery, or simply a routine checkup, you can count on us to provide the highest quality care with personalized customer service. 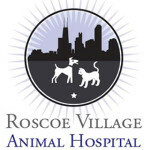 When choosing your Chicago veterinarian, look to the Animal Medical Center of Chicago. Located in a beautifully renovated and expanded Victorian house, Animal Medical Center of Chicago has been part of the Chicago community since 1990. 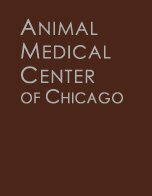 In today’s fast-paced and automated world, Animal Medical Center of Chicago is a breath of fresh air – providing quality care to dogs, cats and birds in Chicago, Illinois. Thanks to the Owen Family for their generous donation. If you or your business are interested in becoming a community partner of CCPC you can read more about our sponsorship opportunities in our Community Pet Day Sponsorship Packet.